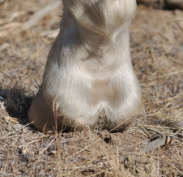 At OKSNHC we believe in trimming and conditioning our domestic horses hooves to mimic the hoof form and function of the wild horse. 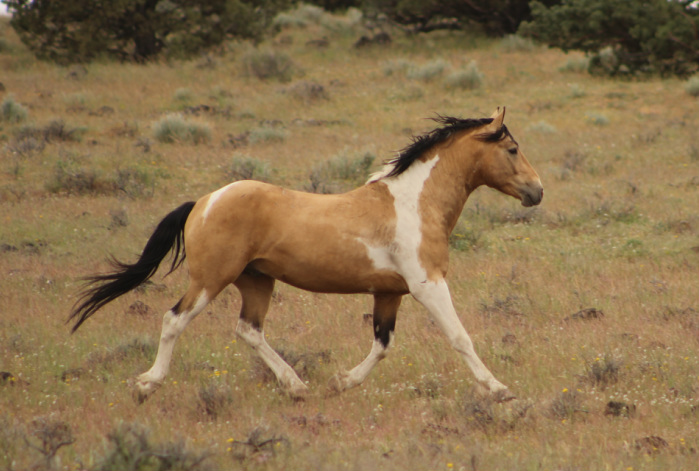 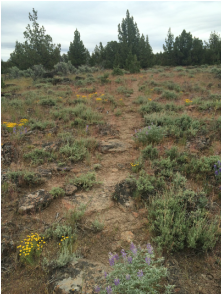 In the spring of 2014 we traveled to southern Oregon to document and study the wild horses of the Steen Mountains and evaluate their hooves. 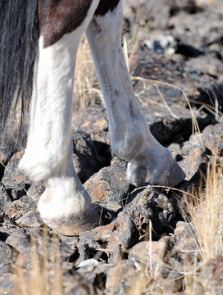 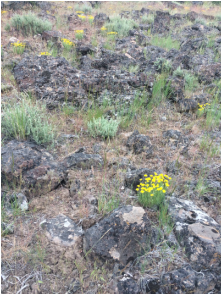 What really stood out was the rocky landscape and rough uneven terrain these horses live on. 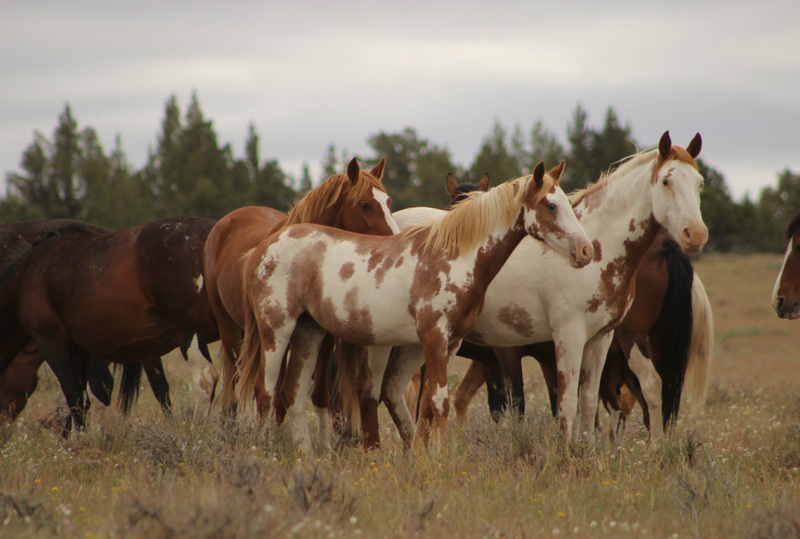 The ground is covered with rocks everywhere you look, yet these horses move over them effortlessly without missing a stride. 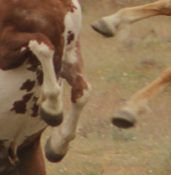 Of the estimated 500 horses we saw on our trip, less than 1% were lame. 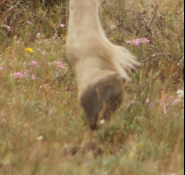 They moved with a confidence in their stride. 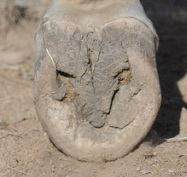 They had healthy hoof wall connection, low, strong and wide heels, a well developed frog, and a balanced hoof print.